There are a couple of brilliant albums this week. 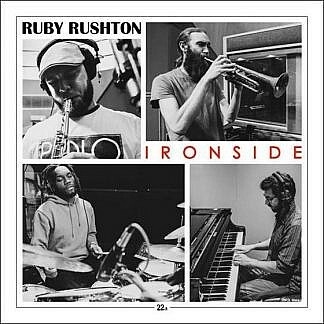 Peckham’s finest Ruby Rushton return with what is probably their best album to date ‘Ironside’ a superb album that shows how great the new Jazz coming out of London is at this moment. 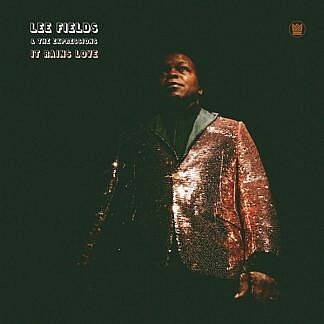 Veteran Lee Fields returns with one of his finest albums ‘It Rains Love’ a great album of Retro Soul which is available as a single CD , or deluxe with instrumentals and on Black or Coloured Vinyl. 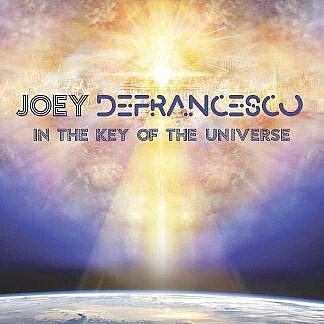 Joey De Francesco ‘In the key of the Universe’ ft Pharoah Sanders is another really strong new jazz album , now also available on LP. 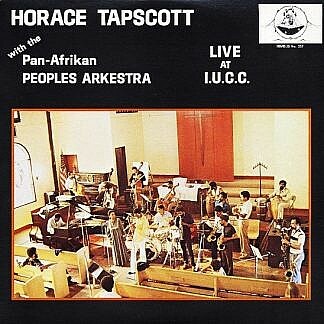 Horace Tapscott epic Live at the I.C.C.U. is available on 2CD with additional tracks , beautiful Spiritual Jazz , Vinyl delayed. 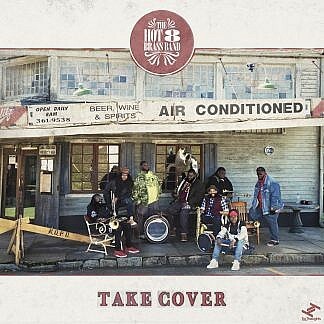 The popular Hot 8 Brass Band have a new 12″on red vinyl. 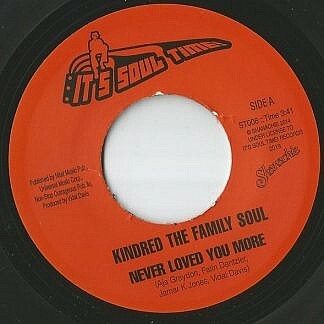 We have a limited quantity of the Kindred 45 on its soul time , ”Never loved you more’ is a super Modern soul dancer. 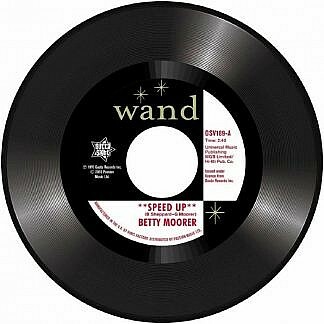 There are 3 new 45’s on Outta Sight arriving on Monday , some great tracks from Lee Moses, Betty Moorer and Candy & the kisses. 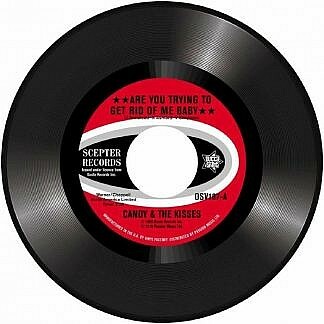 We have a very limited quantity of DJ copies on all 3 titles. Next Saturday 13th April is Record Store day and Soul Brother will be celebrating with a massive list of exclusive Vinyl editions in stock on the day. It is a special day for us, being almost exactly 25 years since we opened the store. We are gradually loading all of these on the site which you can see here, more to load early in the week. 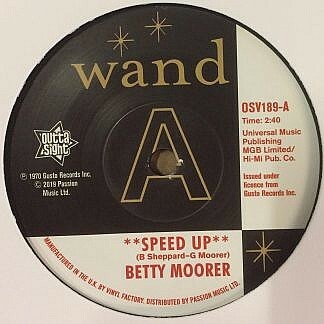 There are some great Soul and Jazz titles (click the links to jump straight to them) , we will be producing some videos highlighting the best next week and I will be playing many of them on my show this Sunday. 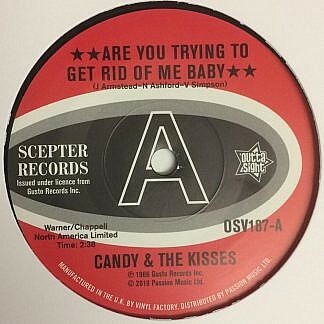 Just to remind you can only be sure of getting these releases by coming to an official RSD store, although we hope to have many titles left for our mail order customers from 20th April. 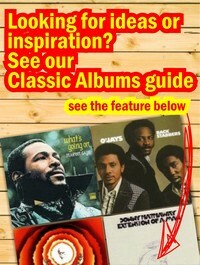 Recent Original Vinyl LP arrivals can be seen here – there are some great titles included. I hope that you enjoyed the show last week,if you missed it you can catch it again on the podcast here. 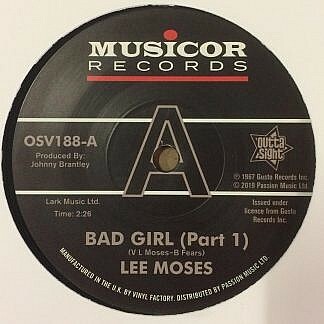 Don’t miss the RSD preview show this Sunday at 10am on Solar radio/sky 0129 , DAB+ or the solar app. Don’t forget that Nadine Lee is at the Pizza Express Kings Rd in April.